These mint-flavored micro tablets are refreshing new form for extended relief. 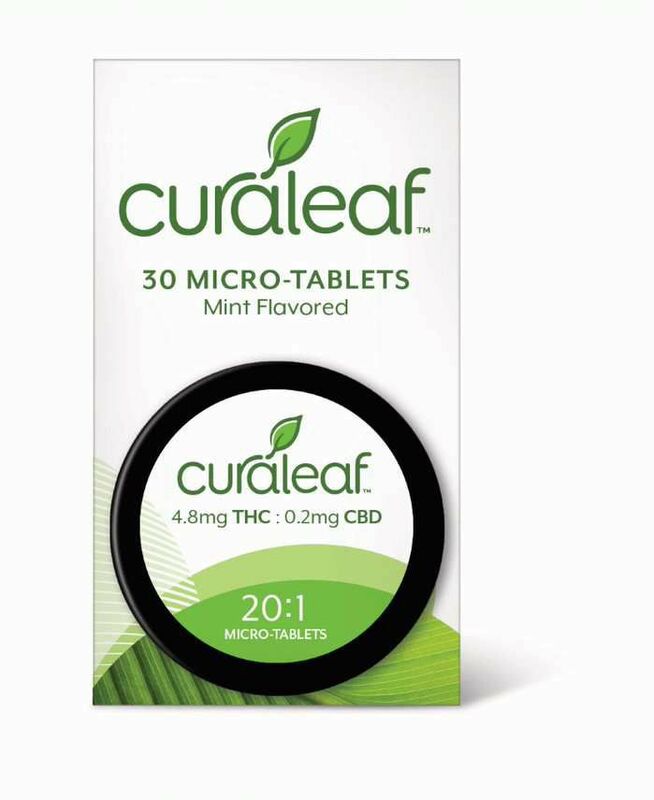 The Curaleaf Mint-Flavored Micro Tablets come in three formulations in the THC: CBD ratios of 20:1, 1:1, and 1:20. 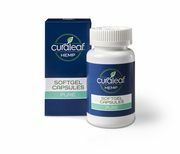 Each micro tablet contains 5mg of active cannabinoids and offers patients a portable and accurate way to experience extended, long-lasting relief. Oral administration is a slower-acting method because the active cannabinoids must pass through the digestive system before entering the bloodstream. Pharmacological effects occur in 30-90 minutes, lasting for two to six hours and, for some patients, up to 12 hours.